Tension has escalated between the two coalition parties. 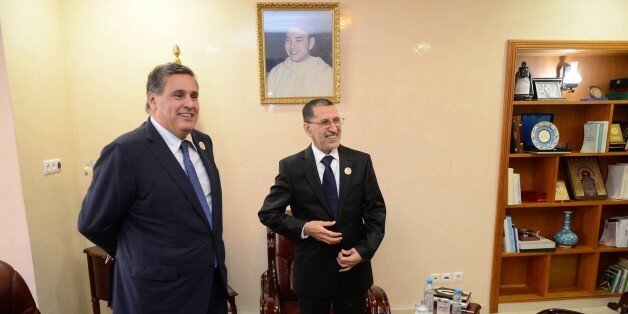 After the critical remarks of the deputy of the National Rally of Independence (RNI), Mustapha Baytas, Akhannouch also responded to the Justice and Development Party (PJD). Akhannouch said that his party was “surprised by the exaggerated and unintelligible reactions that targeted a member of the political bureau of our party,” referring to remarks from PJD about RNI Youth and Sports Minister, Talbi Alami. Akhannouch, who is both the secretary general of RNI and the Minister of Agriculture, responded to PJD in a written note reported by local news outlets today. On Friday, September 21, Talbi Alami criticized the PJD indirectly in a speech at the summer university of RNI youth in Marrakech. In response, Slimane El Omrani wrote a Facebook post in response to Alami’s accusations. El Omrani denounced Alami’s remarks as dangerous and irresponsible. 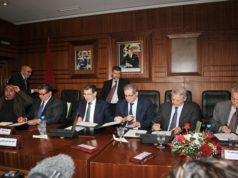 PJD member Abdelaziz Aftati had called on Alami to submit his resignation and urged RNI to withdraw from the government coalition. 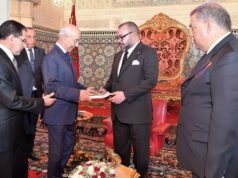 RNI did not hesitate to respond; Deputy Baytas wrote a long comuniqué criticizing El Omrani. “We do not need to remind [PJD]” that RNI “are in the government by a sovereign decision.… And we do not wait for you or some of your brothers to decide for us when we continue or withdraw from the government,” said Baytas. 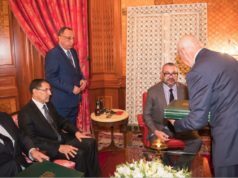 For his part, Akhannouch repeated his statement that the party was “very surprised,” because “at the moment we believe that the homeland must be prepared to face the challenges” that the country is going through “at a moment when we are all called upon to respond to the royal appeals made by two fundamental speeches,” referencing King Mohammed VI’s speeches. 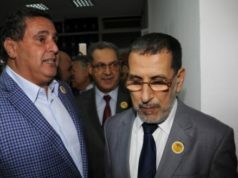 On Tuesday, the PJD secretary general and Head of Government Saad Eddine El Othmani called on PJD members to ignore Alami’s statements after his deputy, El Omrani, responded to RNI.